Looks like everyone is suffering from this symptom. Sync with my iPhone used to work okay and then it stopped working. 1. Bonjour successfully finds my iPhone and "Send to iPhone" option becomes available. 2. I click on the button, sync starts, the bar goes all the way to 100% with "converting" prompt. 3. It stays that way until my iPhone sleeps (5min). Then sometimes, it prompts me to enter pairing code, which is not available on my iphone. When i keep the iPhone awake, there is no prompt. The sync app stays "converting". Yes, there is indeed a rising problem with the iOS sync recently. We are currently trying to figure out what's causing this problem, because for all users it stopped working out of a sudden. So we guess it is a software update somewhere which is causing this issue. Do you have the Avast antivirus software installed? We think we have tracked it down to this common denominator. EDIT: It has been confirmed by other users, the problem is caused by the Avast software. By temporary disabling it the sync function will work again. Greg is looking if there is a setting to unblock just Diving Log. I can confirm this was my issue. Disabling AVAST fixed the sync issue. Back to normal for me. 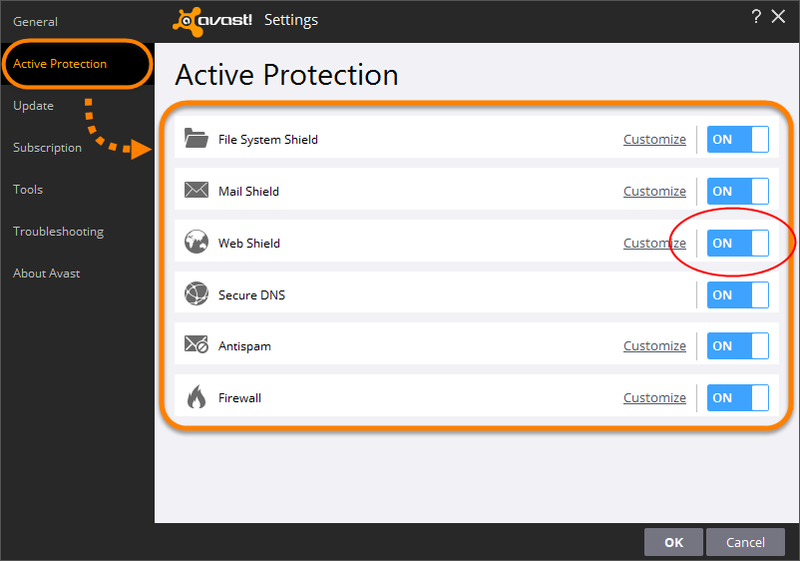 I know this is a few years old now but the problem with AVAST still exists. 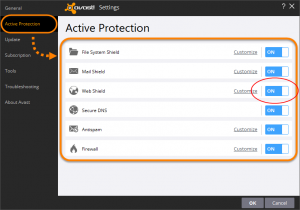 simply disabling avast for a few minutes allows the sync to complete.